Rapid Radicals Technology (RRTech) is very fortunate to have the strong support and mentorship from numerous organizations. These water sanitation partners and mentors provide the resources and insights necessary to move RRTech forward. The fundamental research that led to the discovery of the Rapid Radicals technology and subsequently, the creation of RRTech, was made possible by, conducted through, and funded under the National Science Foundation Water and Equipment Policy Industry-University Cooperative Research Center (NSF WEP IUCRC). The NSF WEP IUCRC, located in Milwaukee, Wisconsin, is comprised of 15 industry partners, called Industry Advisory Board (IAB) members, who contribute annually to the support of various water-related project within materials, systems, sensors and policy categories. Their contributions are both financial and professional as they relay valuable insights from industry to the researchers with the long-term goal of technology transfer. 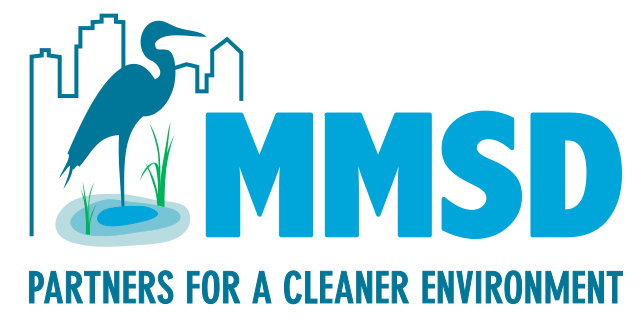 Milwaukee Metropolitan Sewerage District (MMSD) is a commission-run governmental agency serving 28 communities in Southeastern Wisconsin working to effectively manage wastewater sanitation and watershed infrastructure for the protection of environmental and public health. MMSD’s involvement in the NSF WEP IUCRC and mentorship of RRTech has been integral to bringing this technology forward with the goal of better serving their communities. The 707HUB, which houses the Kohler Center for Entrepreneurship, is a collaborative space offering Marquette students and alumni a place to explore their venture journey. The Kohler Center works closely with startups across the Marquette and Milwaukee community to provide mentorship, organize pitch events, and facilitate discussions that stimulate the entrepreneurial mindset. Members of the 707HUB team have been essential in the RRTech story from launch through ongoing support and providing opportunities for long-term success. The Kohler Center matched RRTech with key mentors through the Marquette University Enterprise Seed Fund grant program sponsored by the Wisconsin Economic Development Corporation. Though small in size, the City of Fond du Lac Wastewater Utility has big ideas on innovation and has been an enthusiastic mentor to the RRTech team during technology development under the NSF WEP IUCRC program. Industry members from the City of Fond du Lac have consistently offered valuable insights to improve the Rapid Radicals system and optimize the scaling process. The support of these organizations is greatly appreciated.